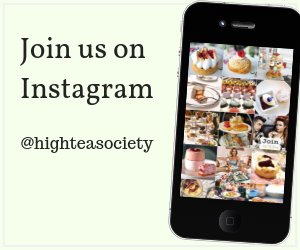 Celebrate Mother’s Day this Sunday 12th of May 2019 with a High Tea experience in Melbourne. 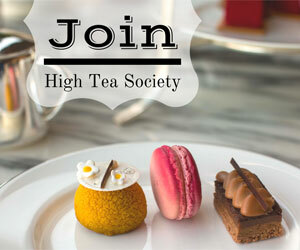 Celebrate Mothers’ Day in style with the perfect high tea experience in Perth. 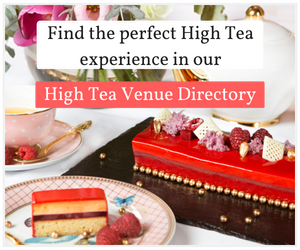 Experience opulence and decadent treats with a High Tea experience in Brisbane or the Gold Coast for Mothers’ Day on Sunday the 12th of May 2019.